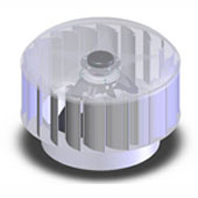 ecoPOWER® utilizes an electronic commutating (EC) motor installed in the head of the ventilator to enable motorised boost during periods of low wind speed or special ventilation needs. The motor can be activated by any digital trigger, such as temperature, humidity, gas concentration level, etc. The standard product is controlled manually by a switch (not included). Please visit www.svspoweredventilators.com for complete details on this product. Unlike previous attempts to produce Ct hybrid mechanical / wind vent, ecoPOWER® has no motor and fan blade in the throat of the vent. This is extremely important. 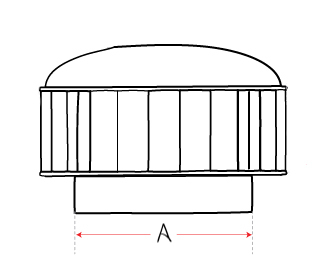 Research using AS4740:2000 (Performance of Natural Ventilators) has shown clearly that any obstruction in the throat of a wind ventilator will greatly decrease vent performance under wind load. The level of flow reduction can be 40% or greater. 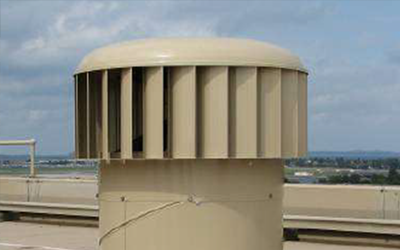 Also, axial fans located in the throat of wind vents can produce significant noise levels. ecoPOWER® is a large direct drive centrifugal fan. 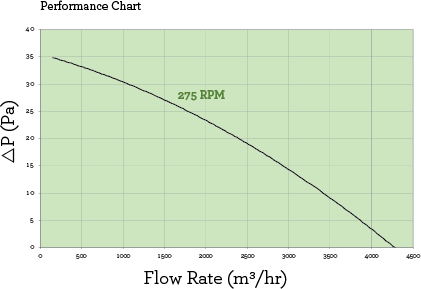 The bearing system of the motor becomes the bearing system of the ventilator. This means that the vent can be free spinning under wind load or power activated as conditions require. The use of an EC motor ensures that the best energy efficiency features available are factored into the product design. Optional powered ventilation without reducing the performance of wind exhaust levels (which occurs when motor and fan blades are installed in the throat). Much lower operational noise levels compared with similar capacity axial fan products. 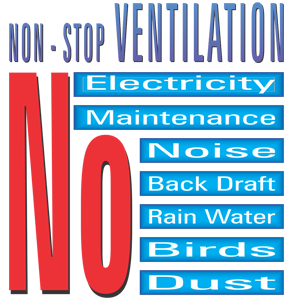 Dependable ventilation that performs when required. CSR Edmonds' vertical vane vent technology, which outperforms traditional spherical shape metal vents of the same throat diameter*. Lighter weight than comparable axial fans. Consumes only 25 % - 30 % of the power consumed by conventional powered roof extractors. 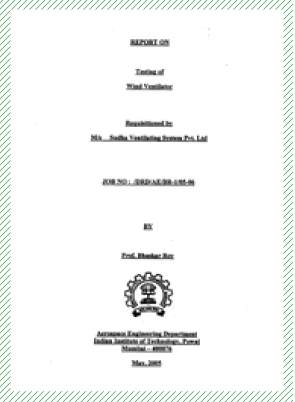 Dual energy sources – natural wind and electric power. Uses very high, energy efficient, German EC motor technology – 80% energy efficient. Highest levels of exhaust efficiency ever measured (i.e. 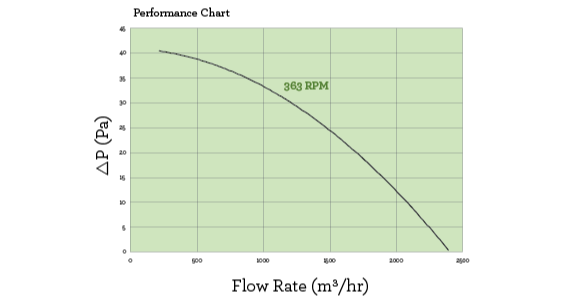 exhaust rate per watt). 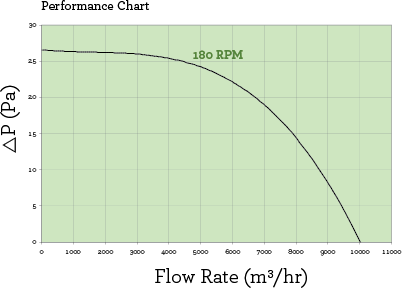 Motor is fully controllable by any digital measure (i.e.wind speed, temperature, humidity, VOC, specific gas concentrations). Ensures vertical installation of ventilator on all angles of roof slope. Installed by company’s own installation teams. Available in throat sizes of 100mm to 900mm. Low weight requires no roof structure modifications.